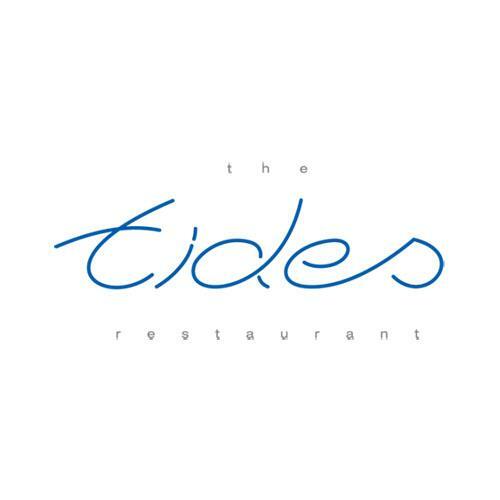 Tides is a beautiful fine dining restaurant in Holetown, St James with a location on the edge of the beach, overlooking the beautiful tranquil waters of the west coast. The menu has many choices and the kitchen is just great with allergies. 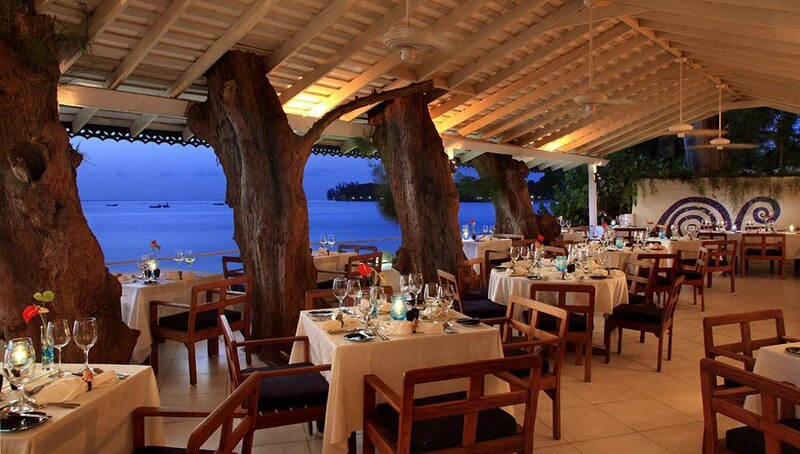 The restaurant receives rave reviews on Trip Advisor and is ranked #1 for restaurants in Holetown.